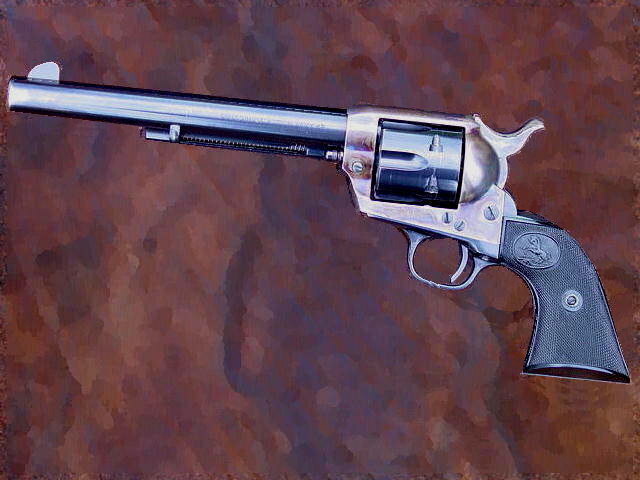 A friend showed me his Colt long barrel .45 caliber revolver yesterday, and I fired it a couple of times. As soon as I saw it, I knew that my motorcycle riding character carries one. The original design was made for the US Army in 1873, and it has been produced for many years. A number of the characters in my story are cowboys, although they don’t think of themselves this way. 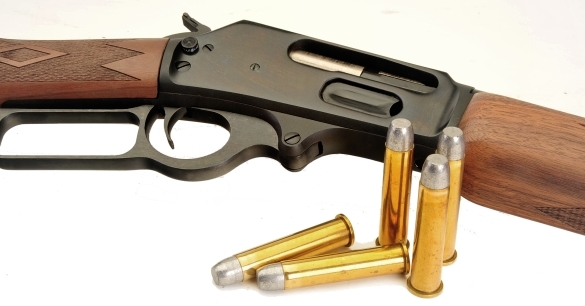 This particular handgun won the west, although maybe just in the movies. My protagonist owns an old Winchester Model 1895 lever action, which he uses to shoot ‘varmints’ on his ranch. Not that he shoots many, his policy on wildlife is generally live and let live. Anyway, he inherited it from his grandfather. In reading about this recently, I learned that the lead bullet for this rifle has a round nose – a pointed end might fire the cartridge in front of it in the magazine where they are stored. Who knew? Believe it or not, I am not into guns. I don’t have one in my house for two reasons: I don’t own one, and I don’t need one. I used to have a .22 rifle from when I was a kid, and a shotgun from my brief time shooting birds. I don’t know what happened to them, but I’ve wondered if my kids took them when I was in the process of a divorce. Maybe I was stressed out and depressed. Anyway, we can’t shoot varmints in the City of Fredericksburg, even though there is a gopher in my back yard I would have shot yesterday if I could have. My personal live and let live policy doesn’t extend to gophers, red wasps, flies, mosquitoes, and roaches. Add fire ants to that list. But this is Texas, and guns fit into the story. Fortunately, I have friends who do know guns – Gordon at KNS Precision, and my buddy Lee Hereford. (Lee is the President of the brewery, and the beer they make is classic, like me and my characters.). I also had some excellent advice yesterday on a story detail from my good friend and writing group fellow, Ottis Lane. (Ottis is in the pictures doing what he loves, and while your on the Mision website, give them some money). He has 35 years experience in the emergency room in our hospital, and has seen every condition known to modern medicine, including the exact detail I needed. Research is a lot more fun that writing. And never, ever make a mistake about a firearm.